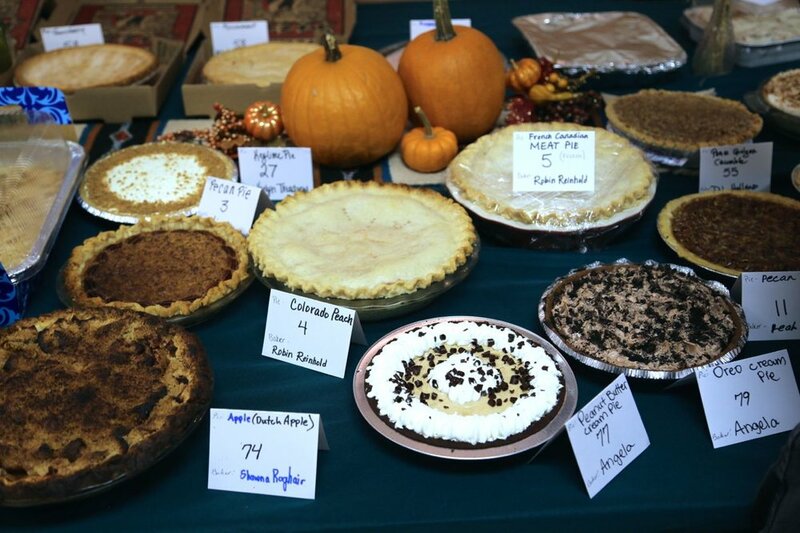 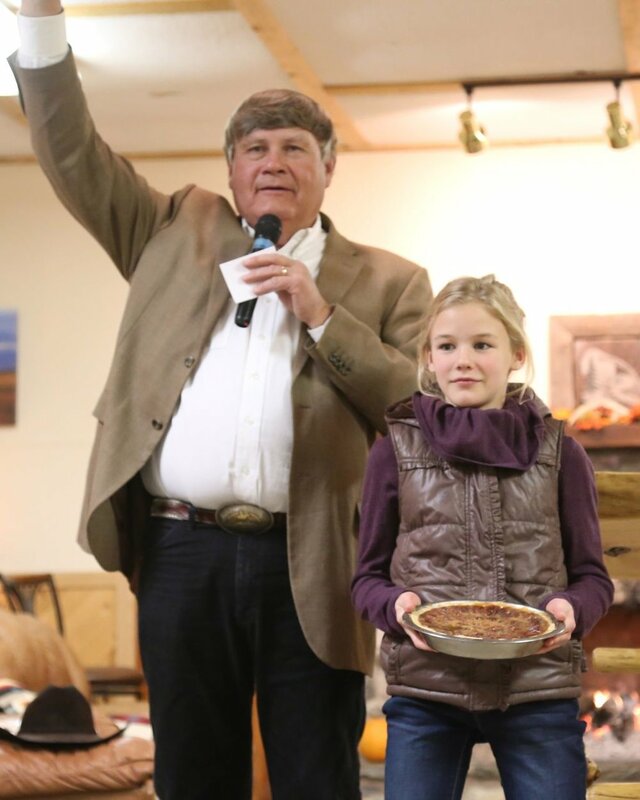 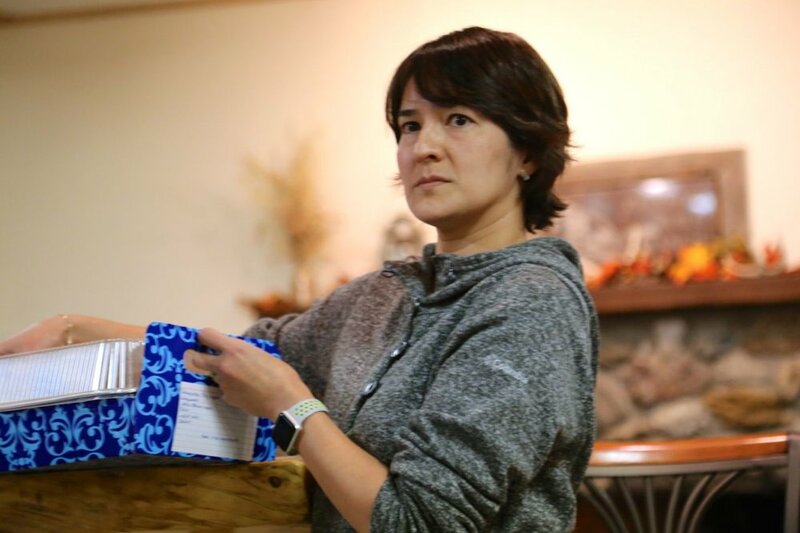 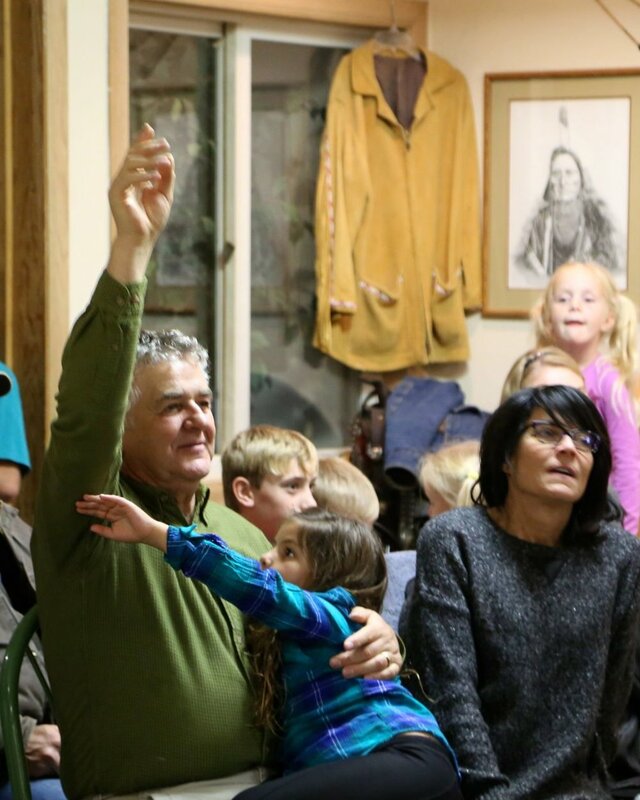 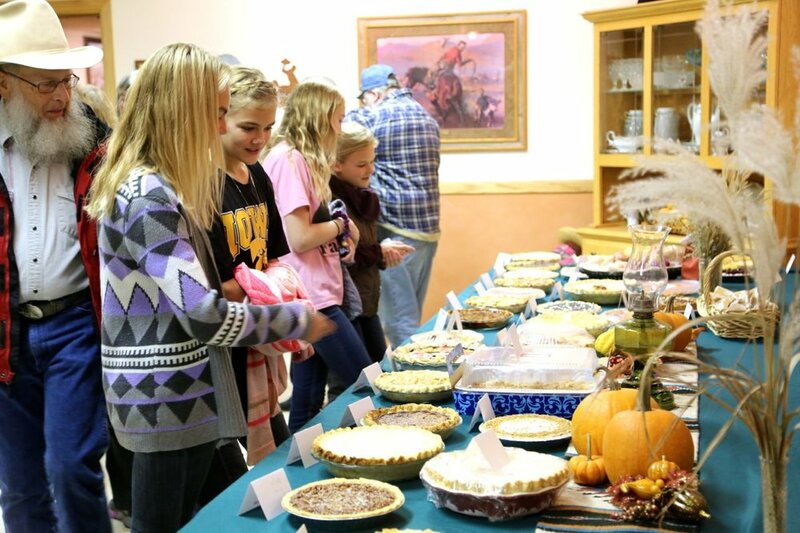 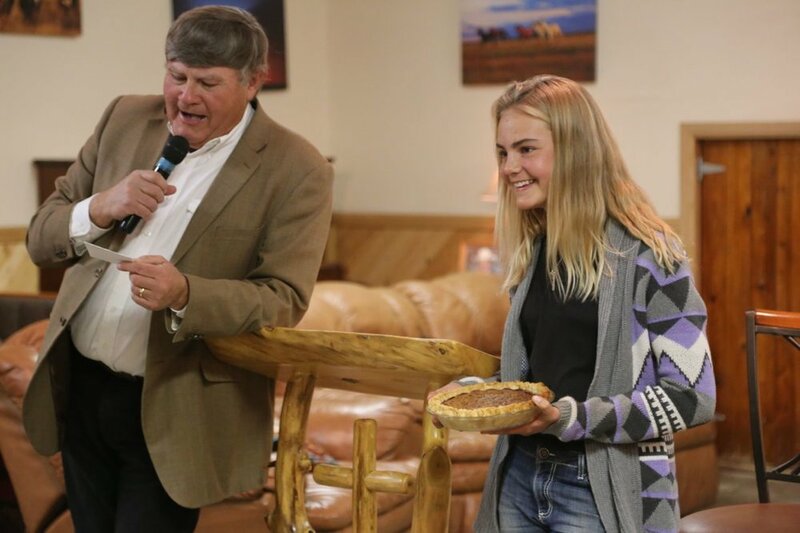 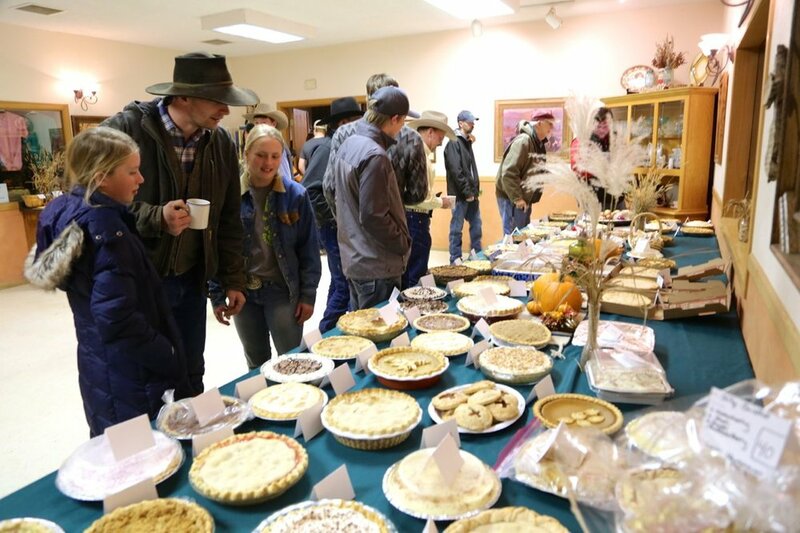 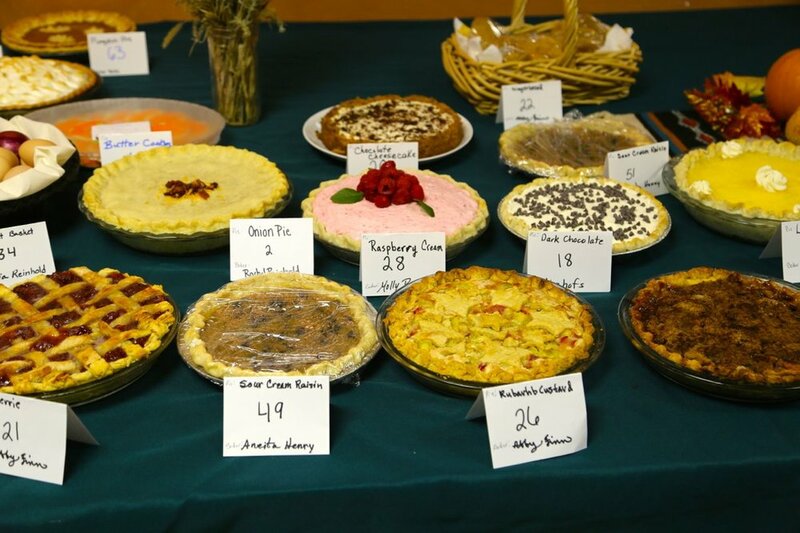 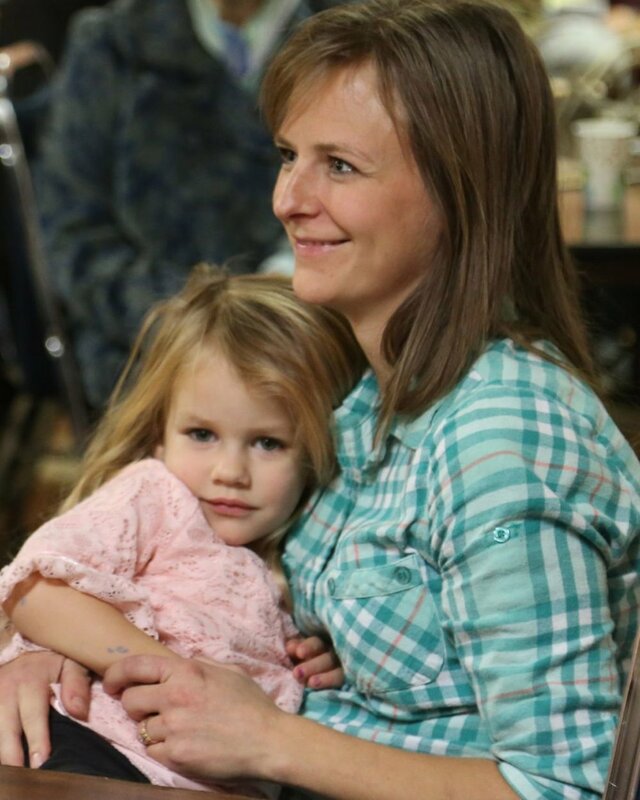 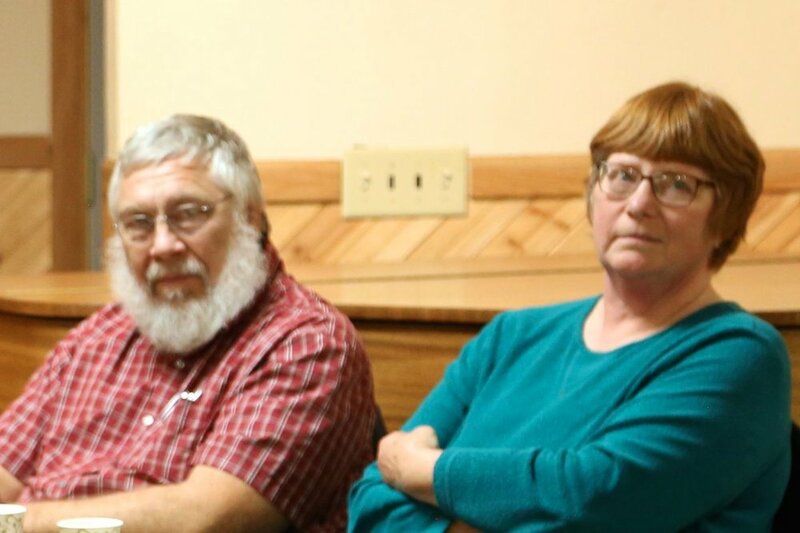 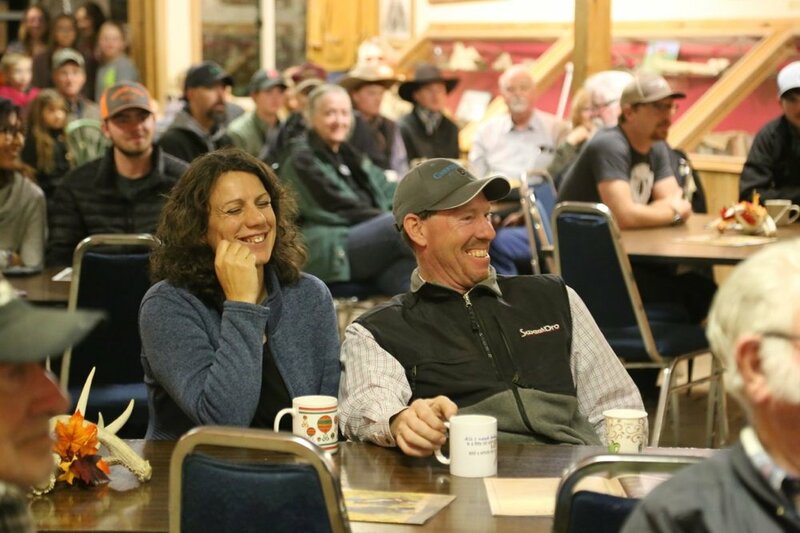 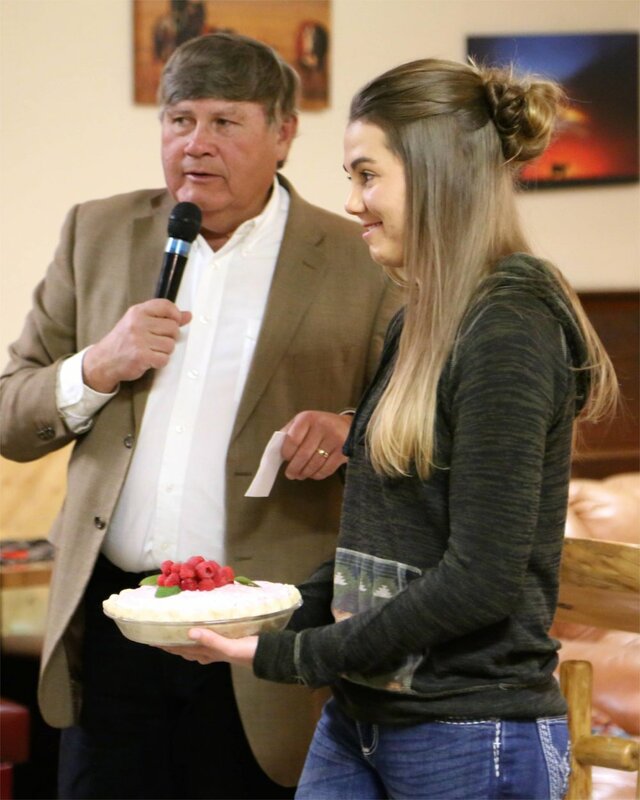 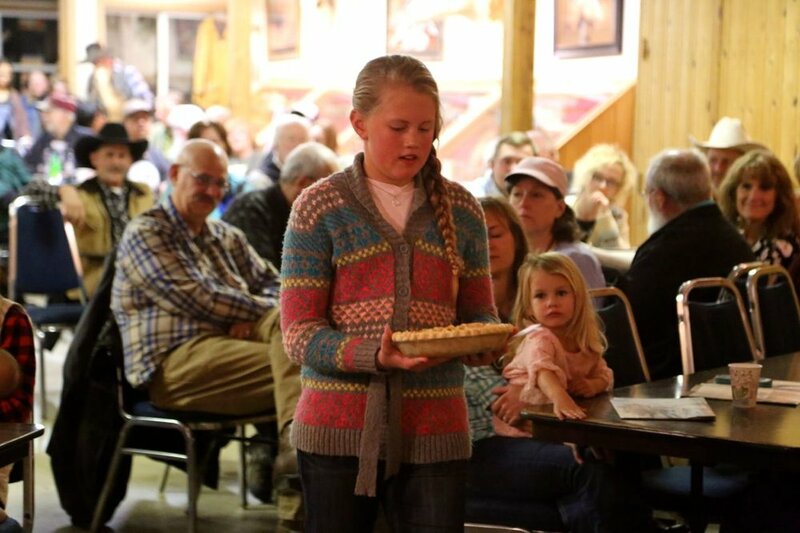 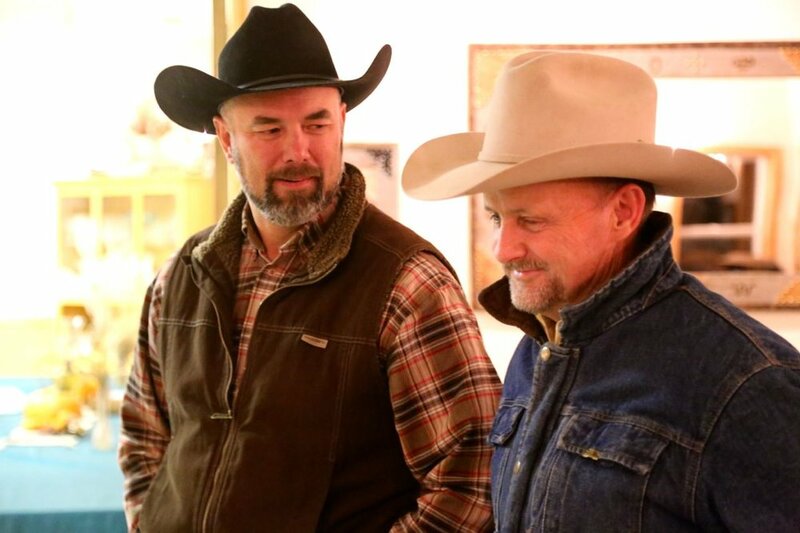 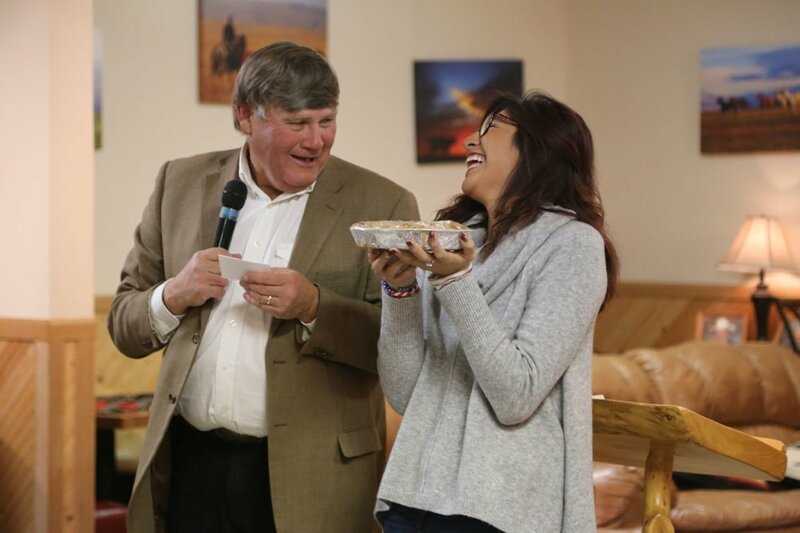 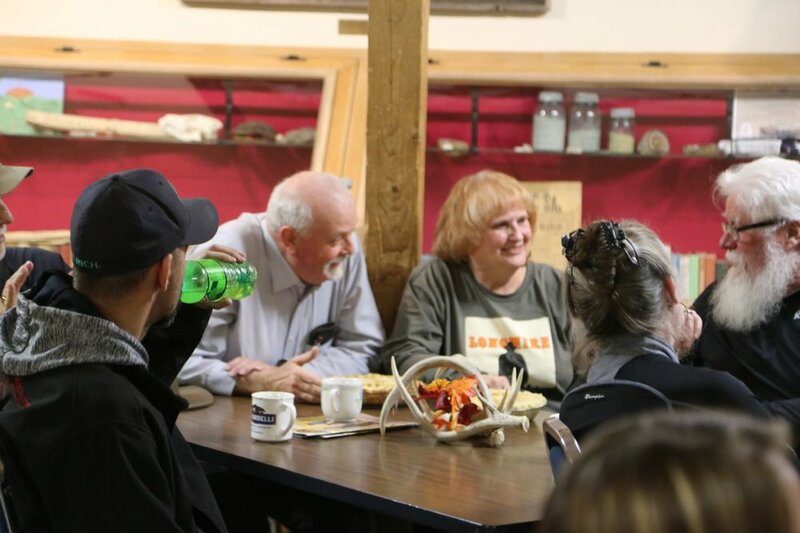 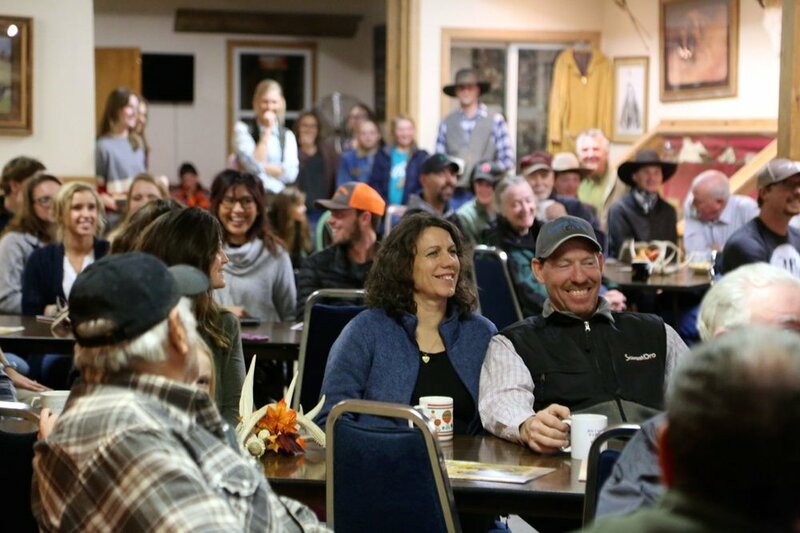 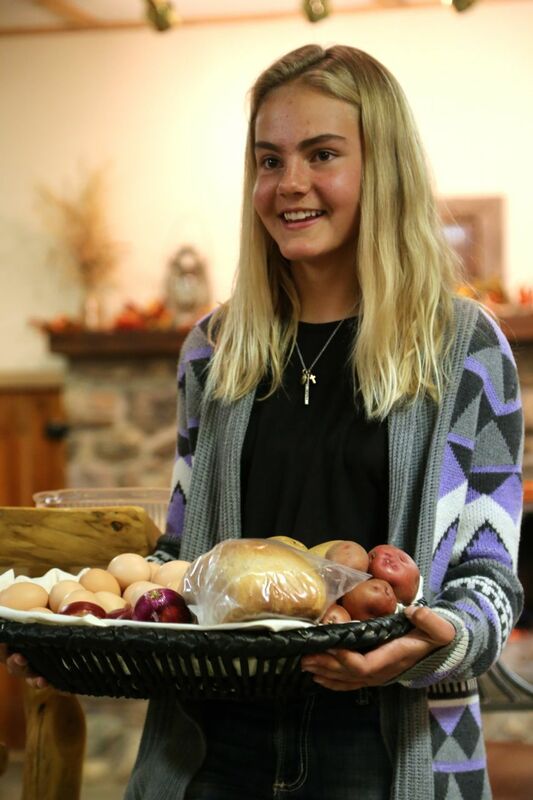 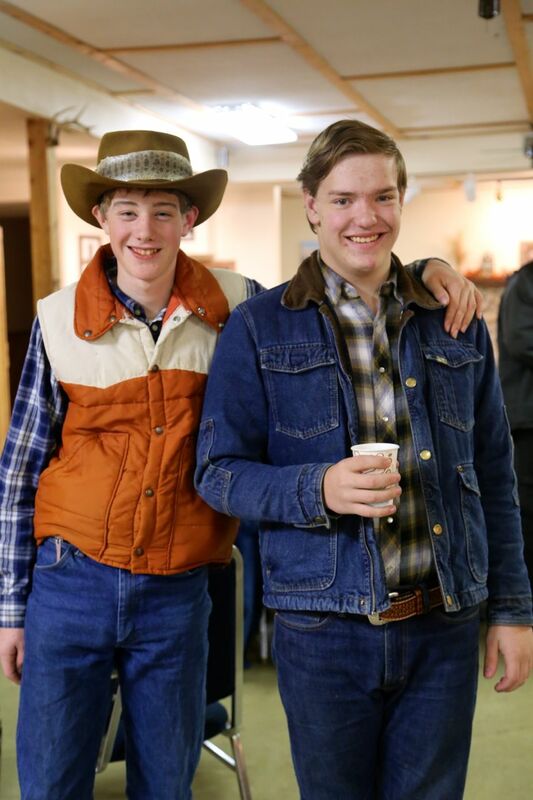 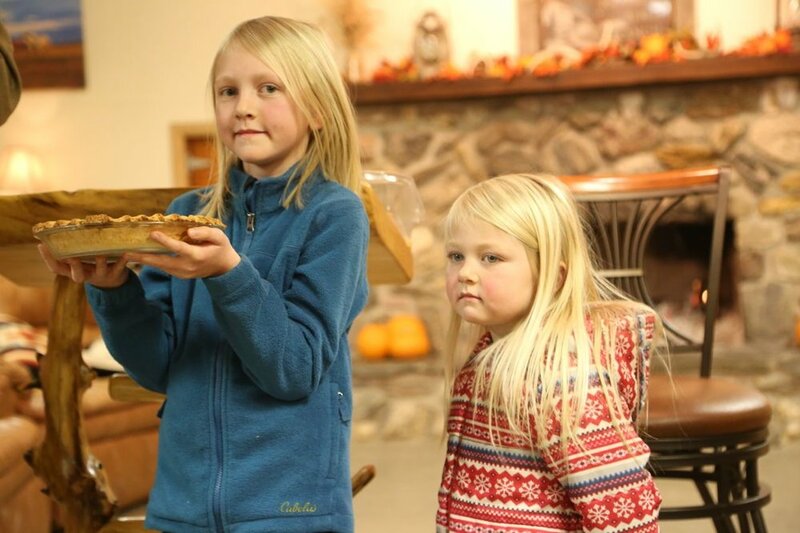 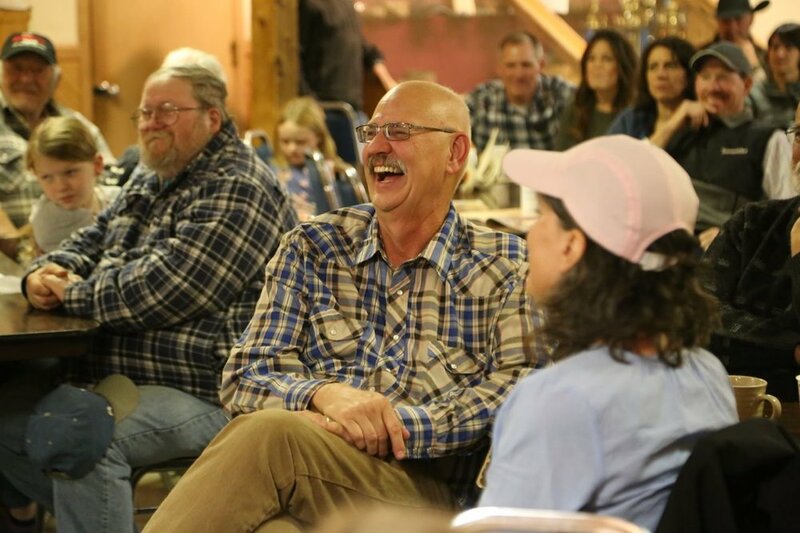 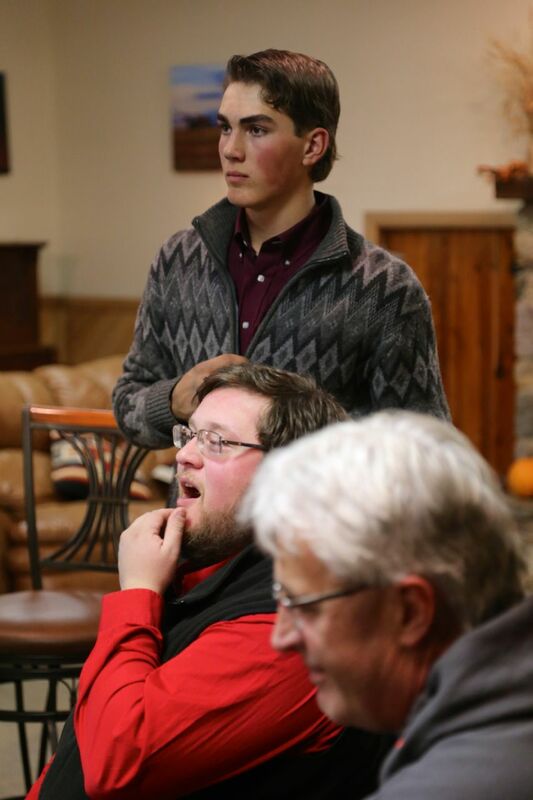 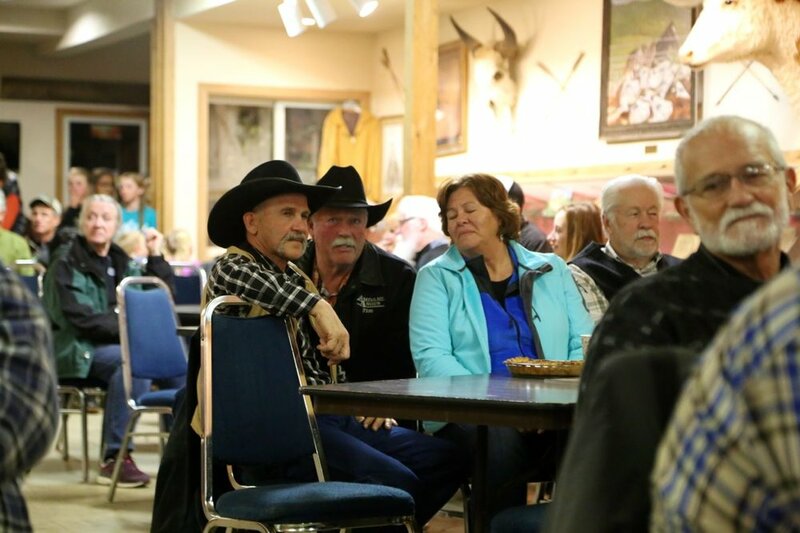 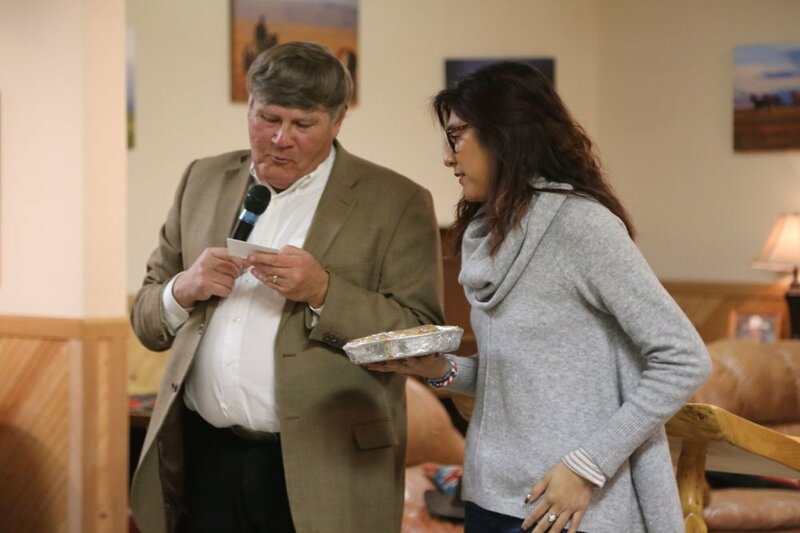 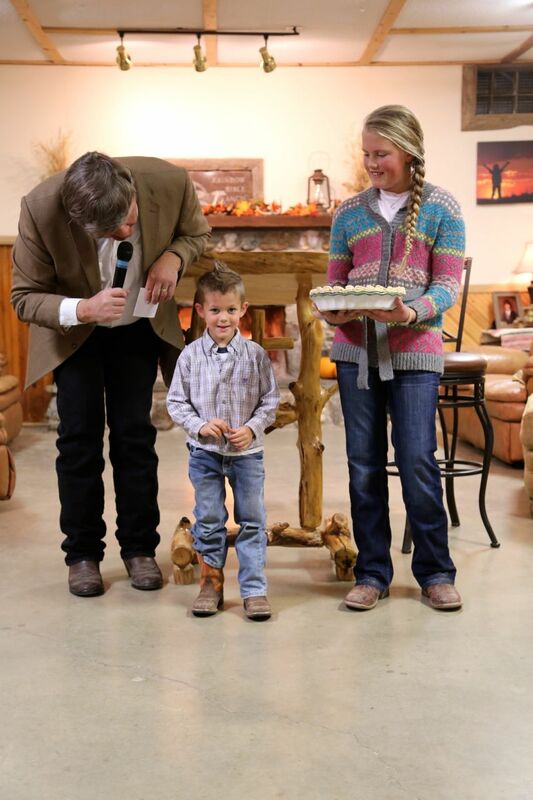 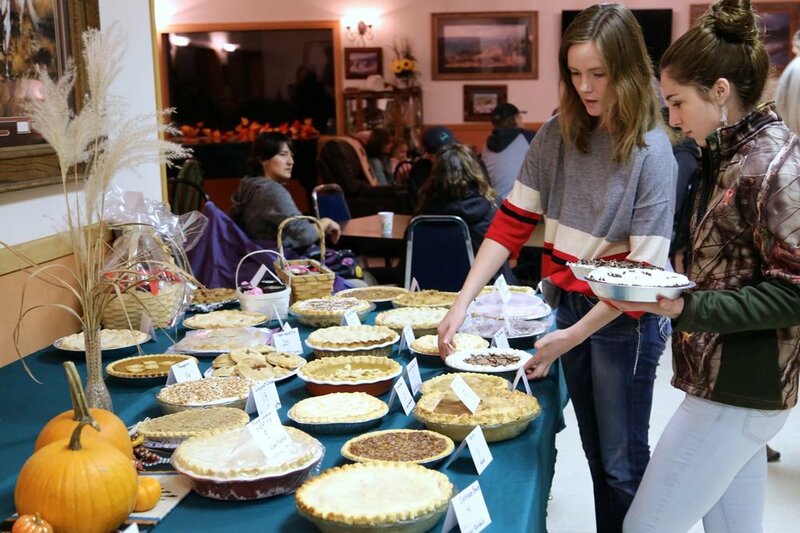 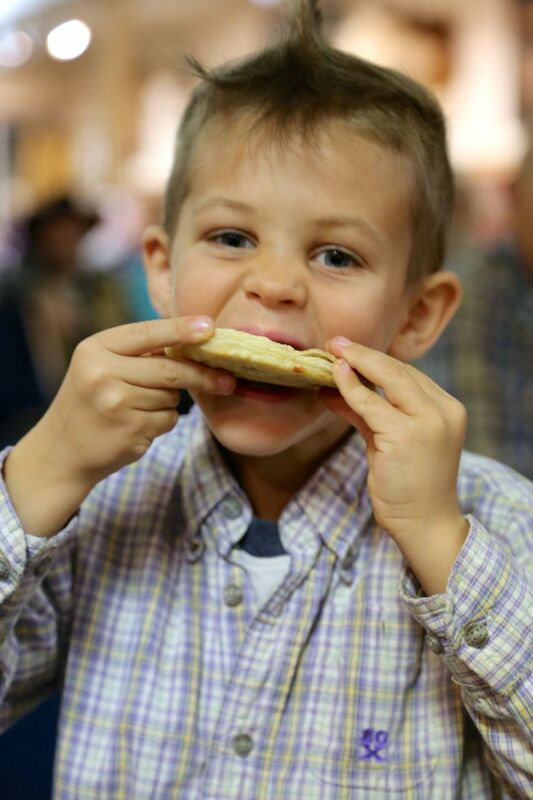 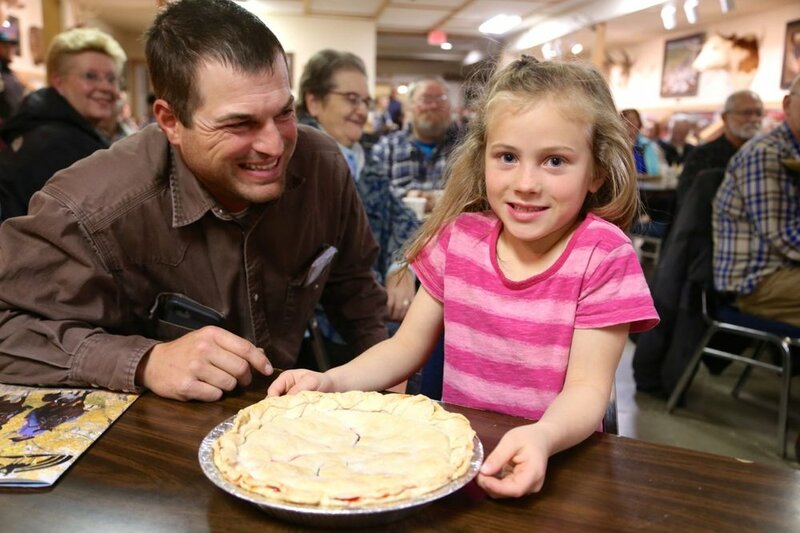 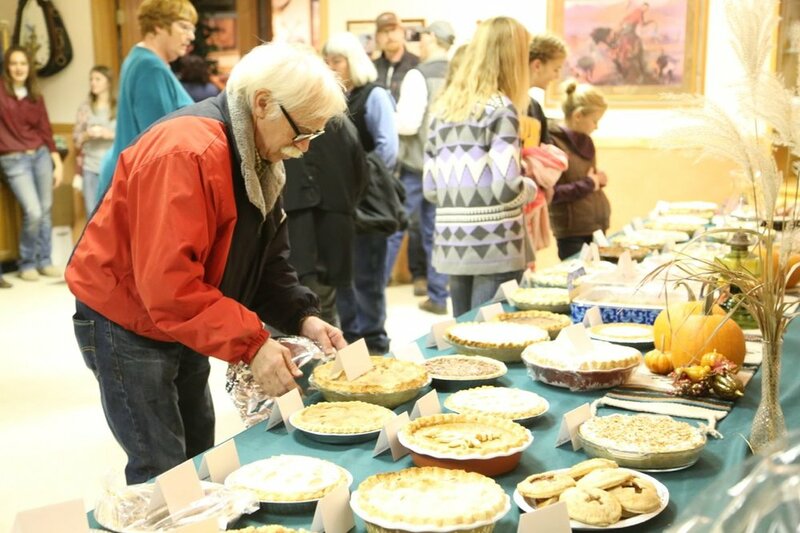 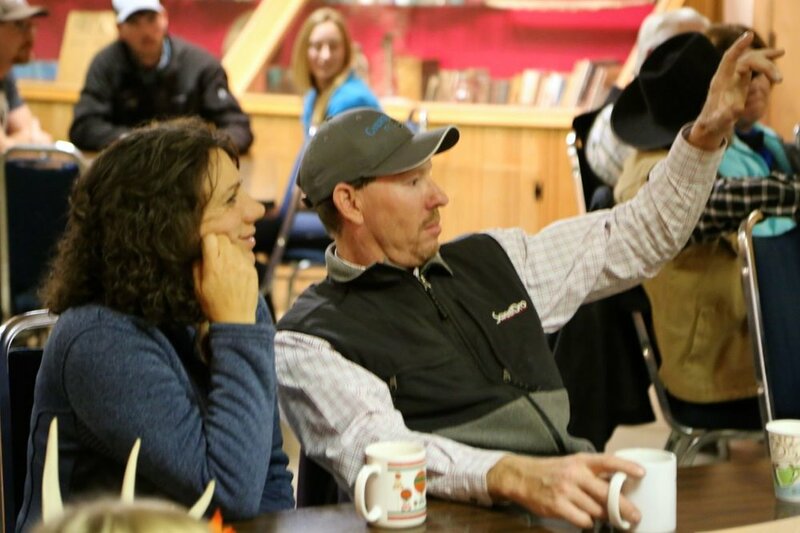 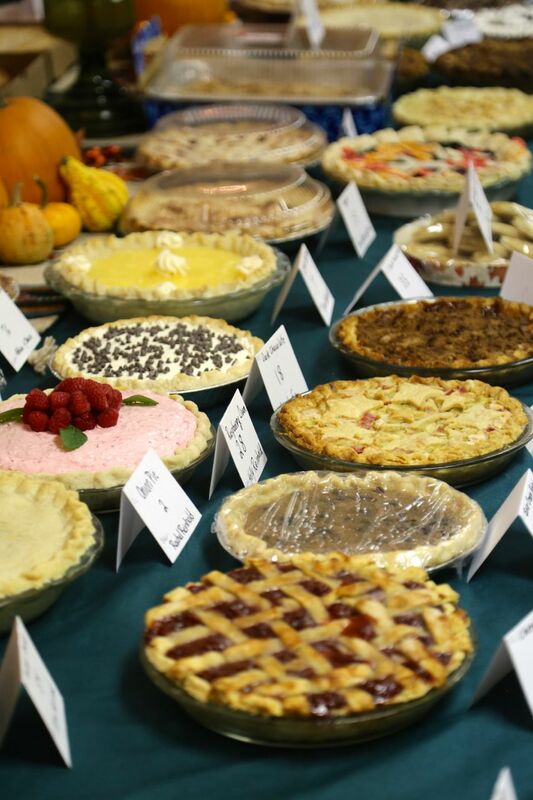 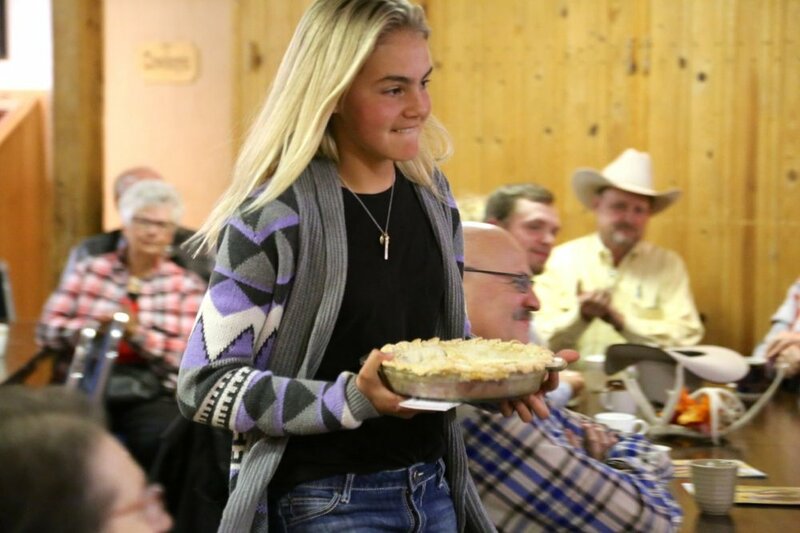 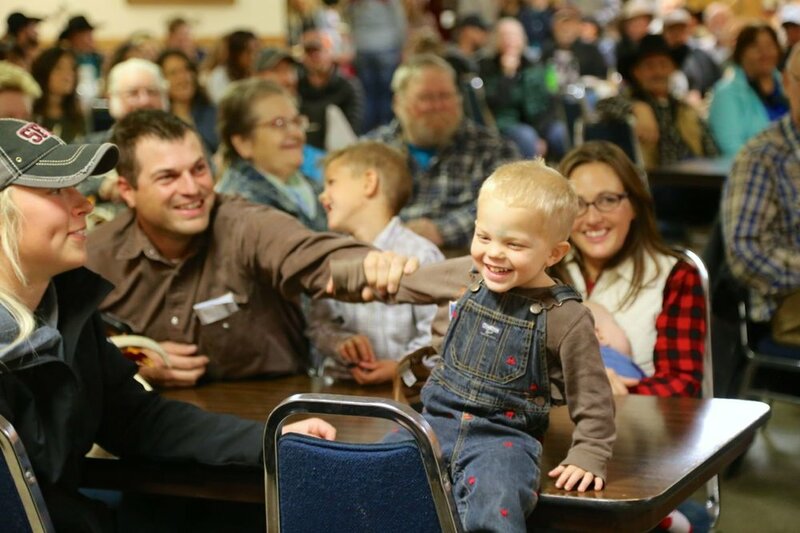 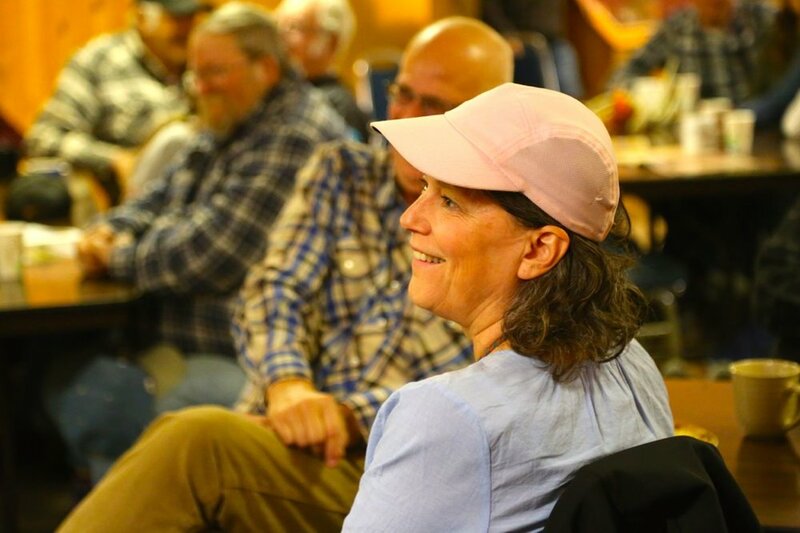 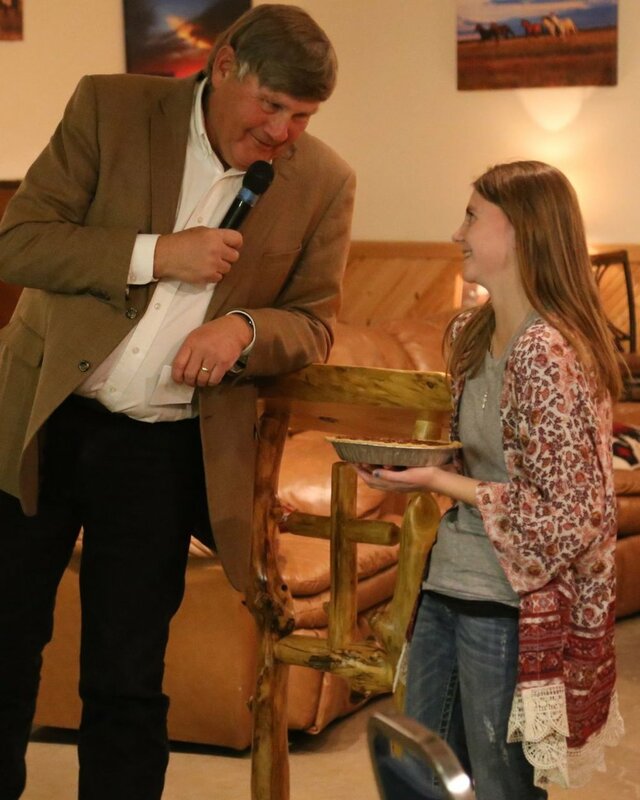 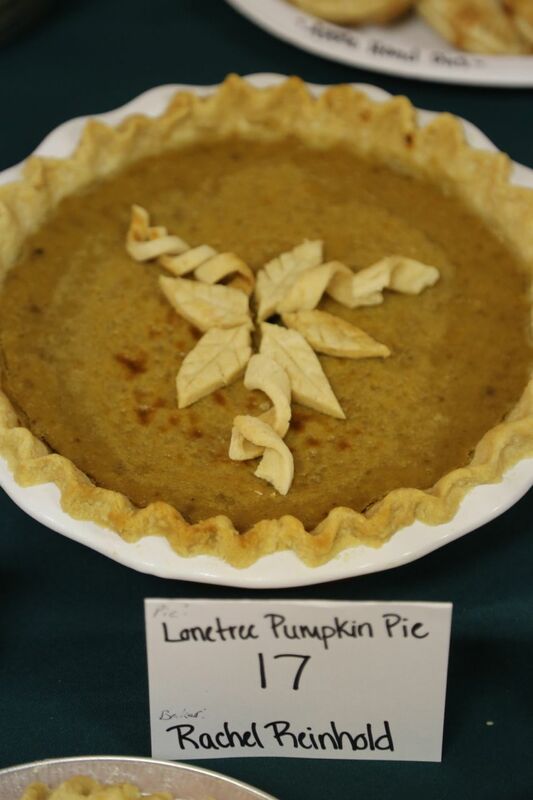 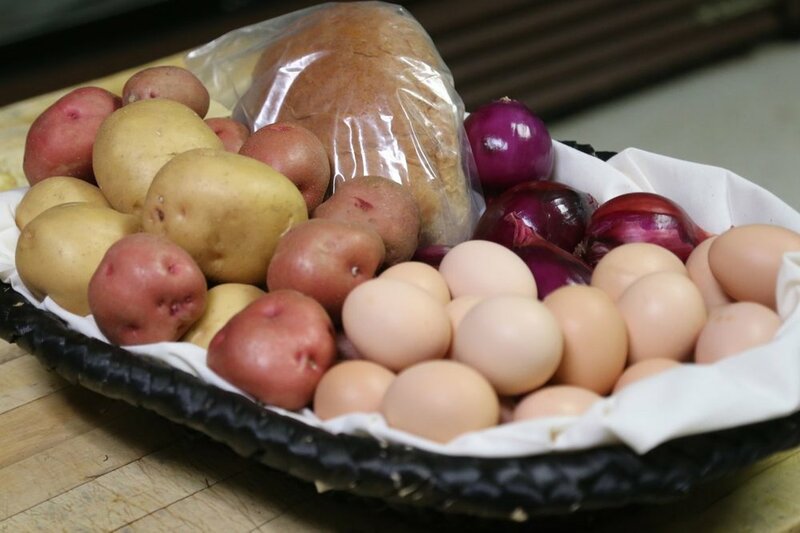 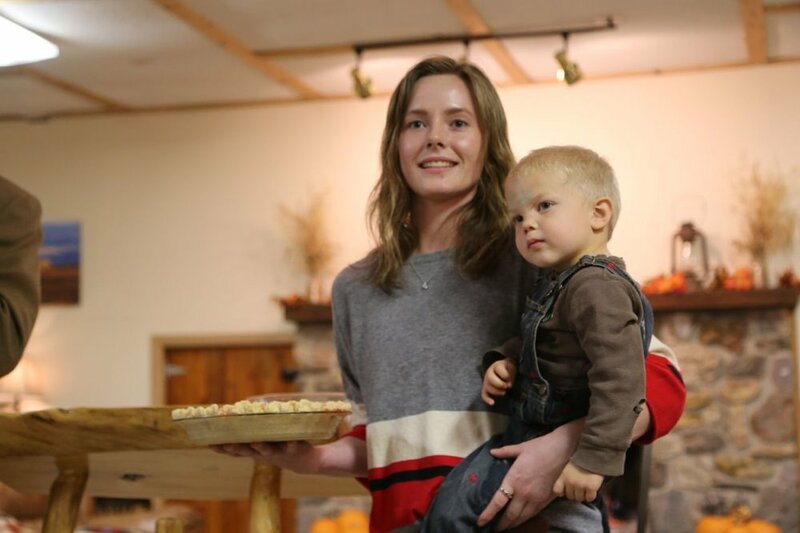 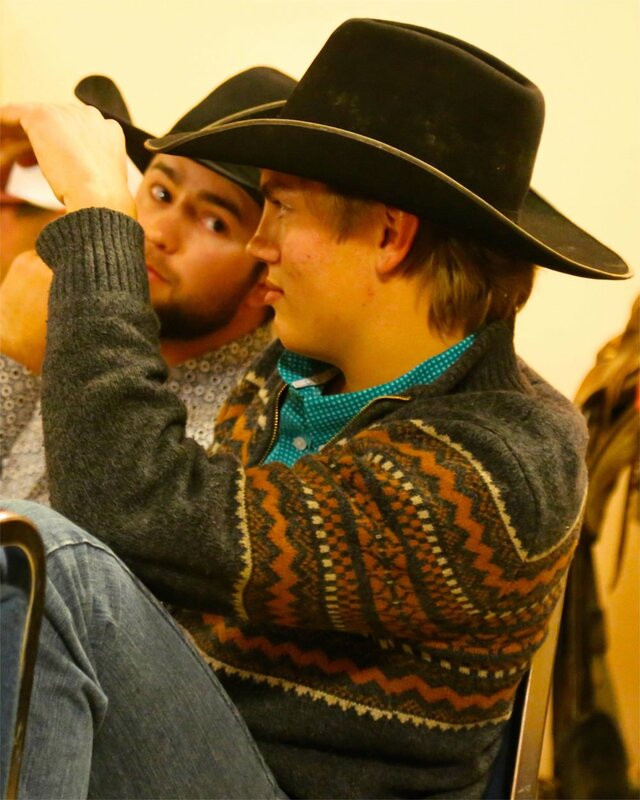 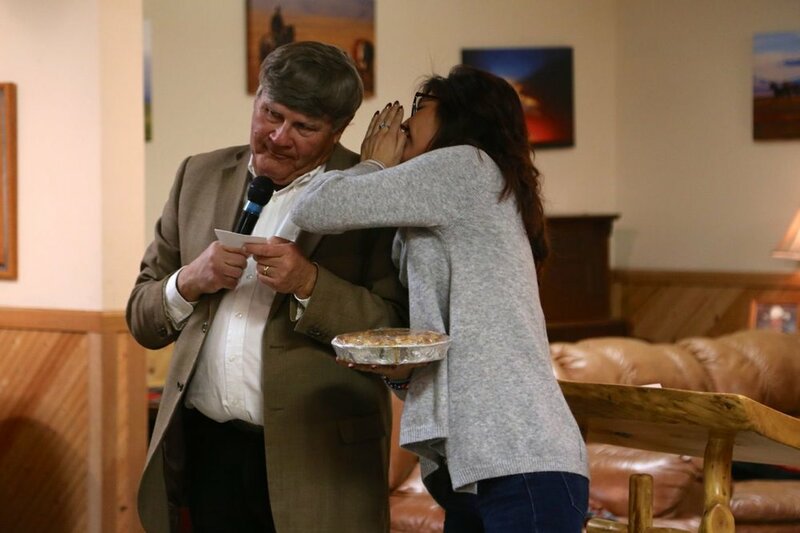 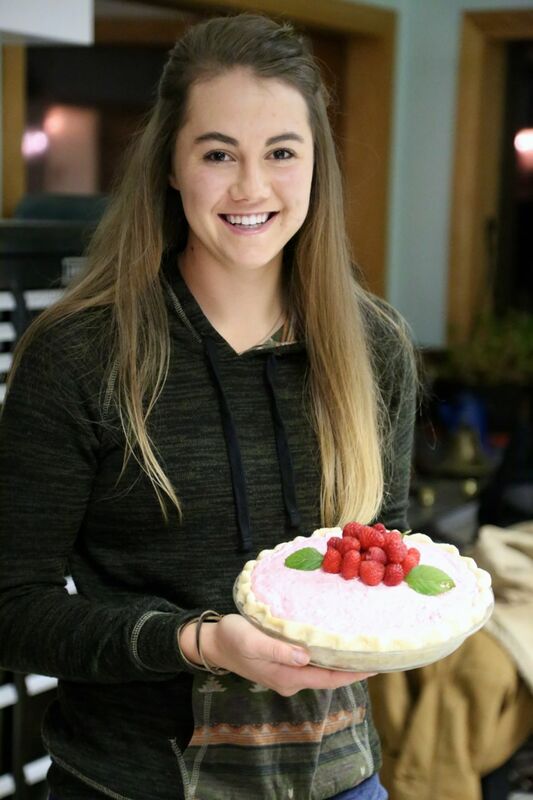 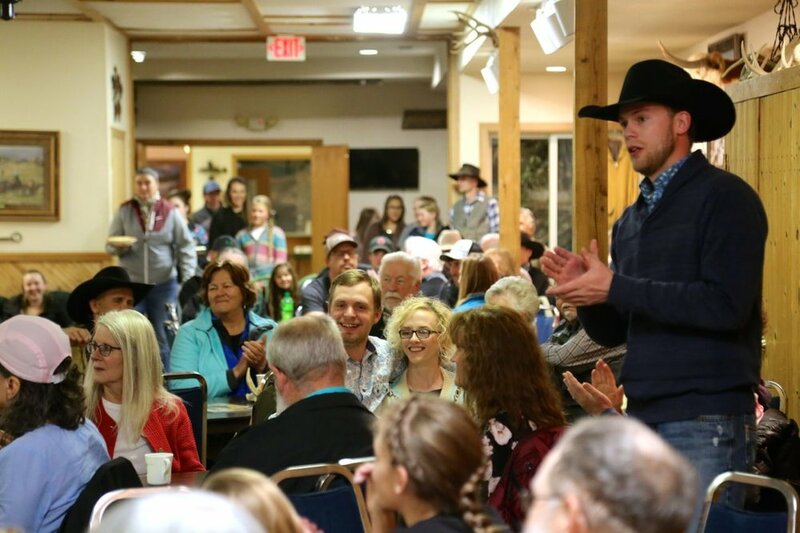 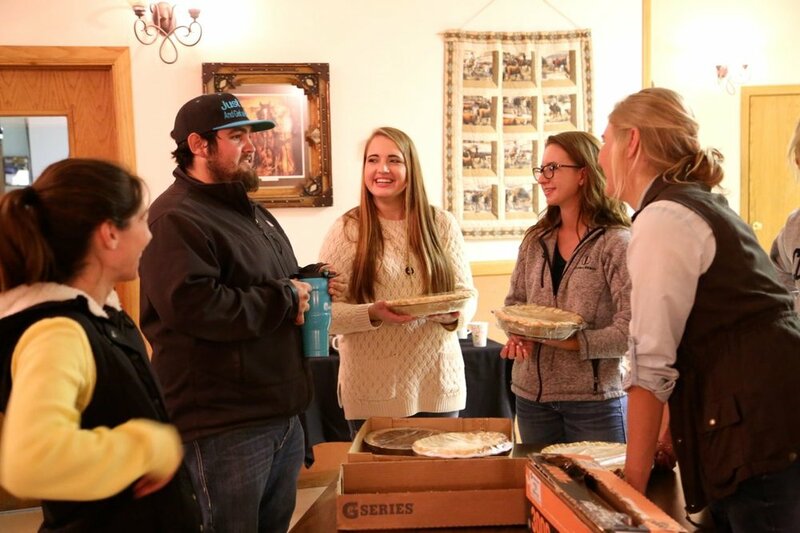 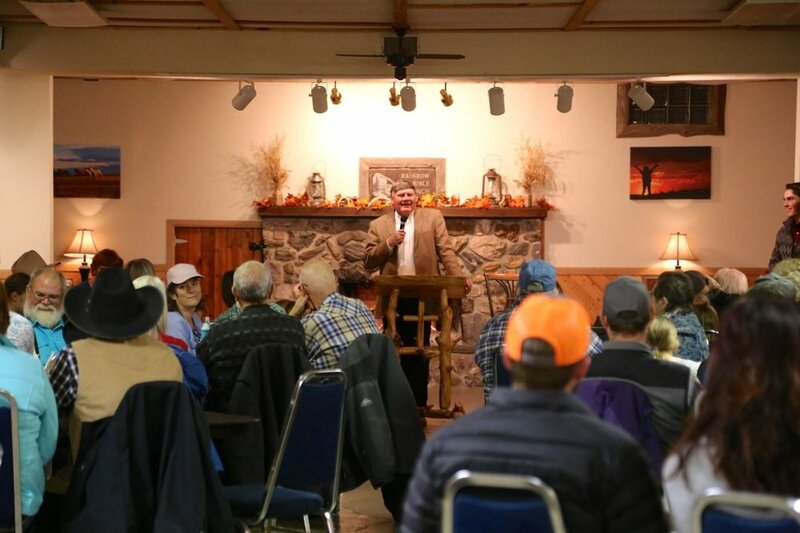 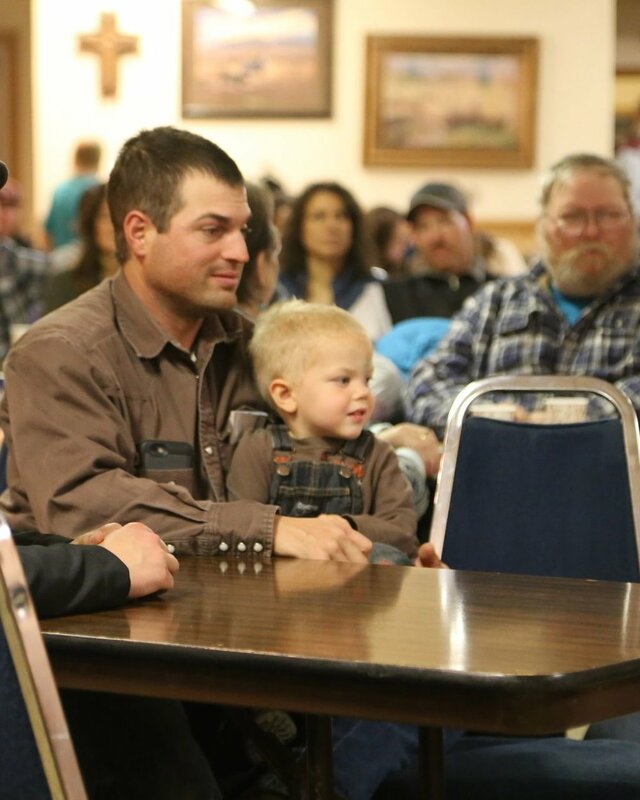 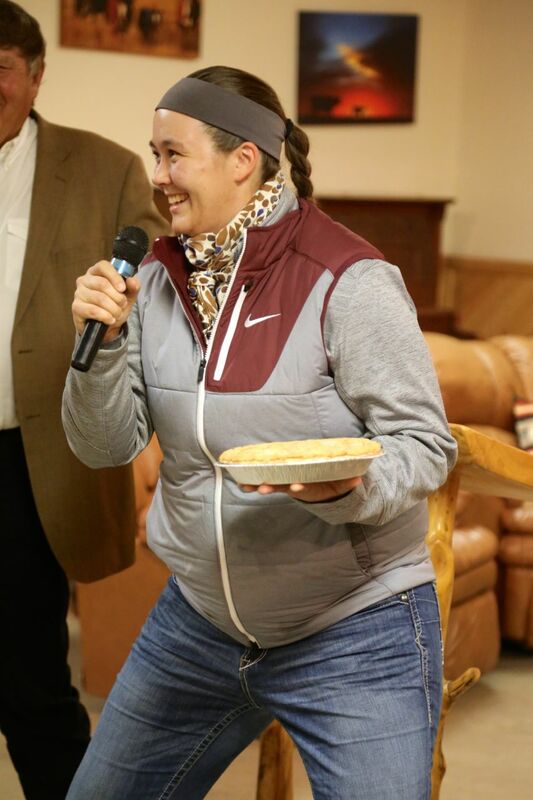 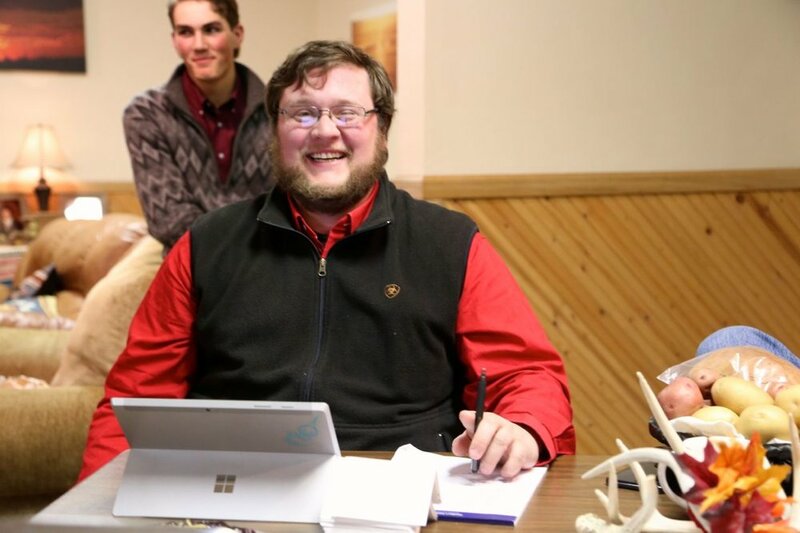 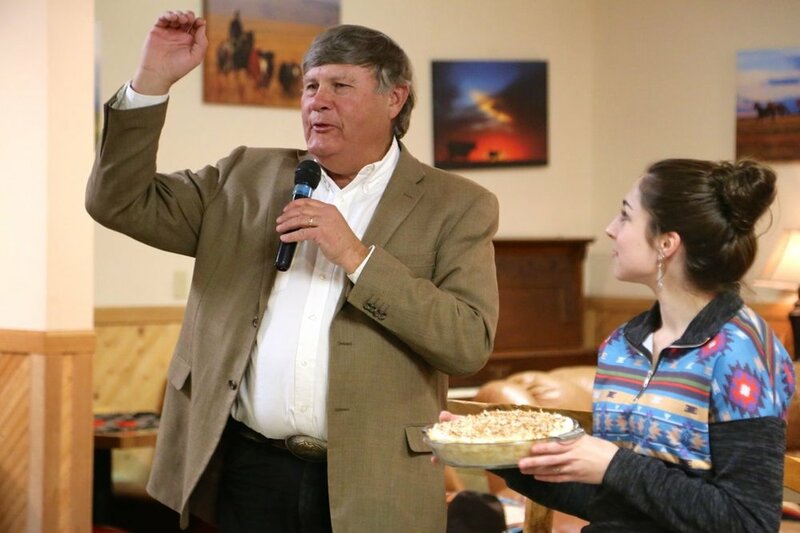 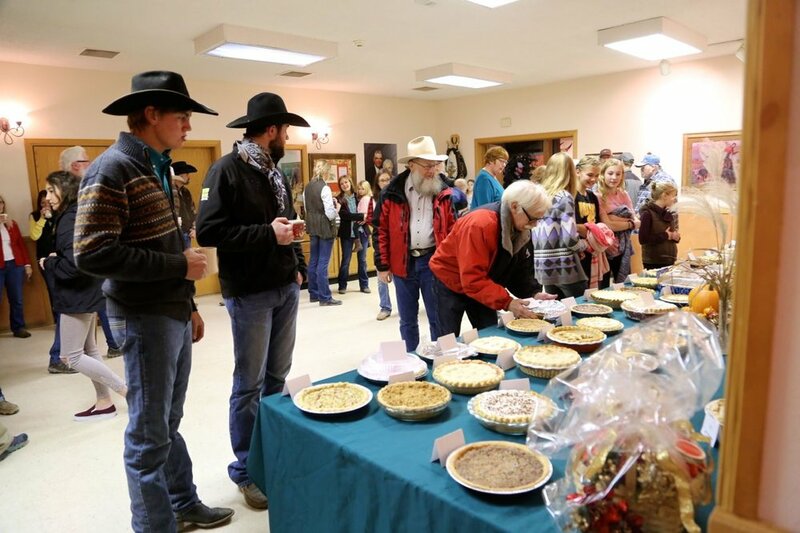 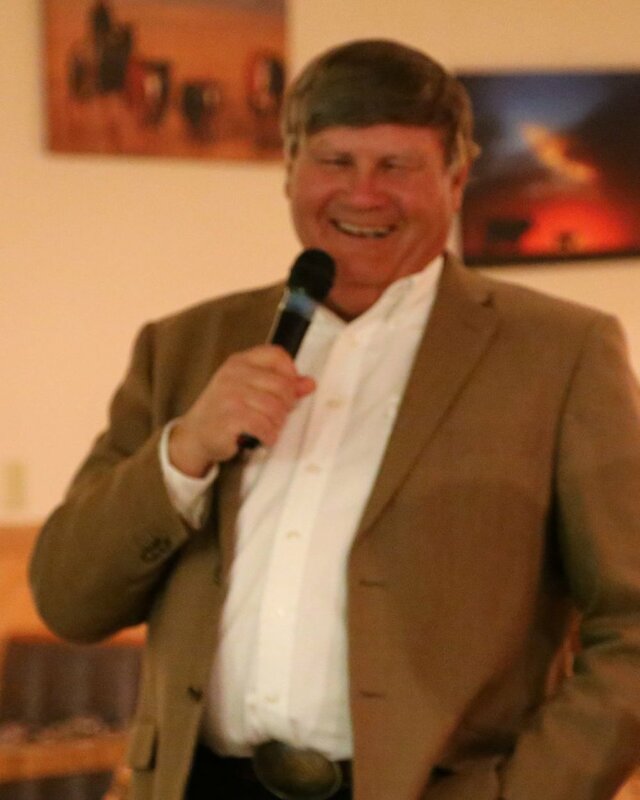 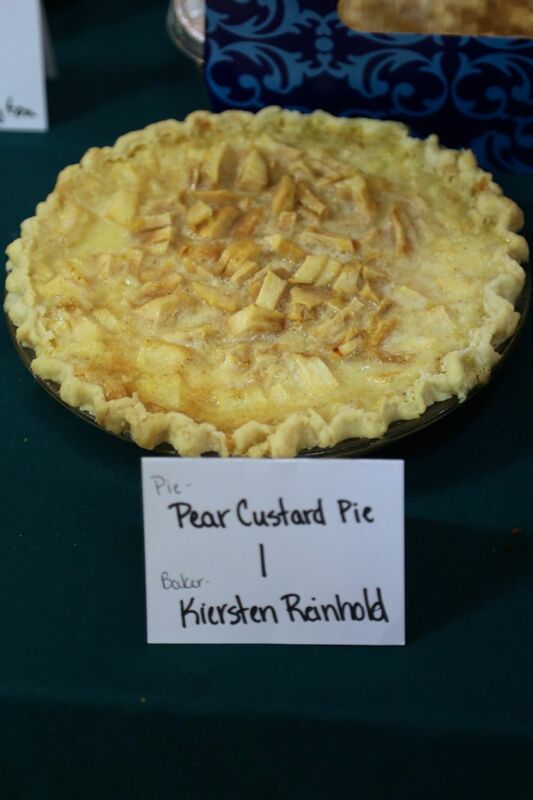 THE RAINBOW BIBLE RANCH RANCH PIE AUCTION WAS HELD NOVEMBER 16, 2018. 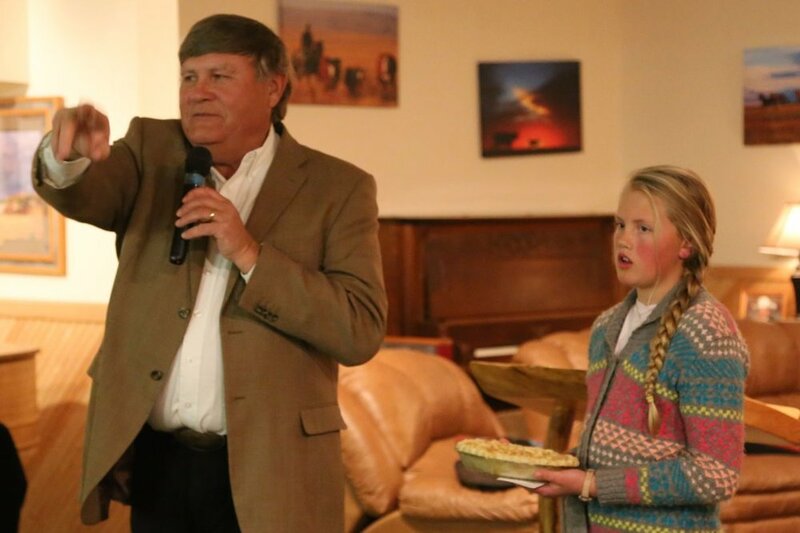 WHAT A PHENOMENAL NIGHT OF COMING TOGETHER TO SUPPORT THE MINISTRY OF RBR. 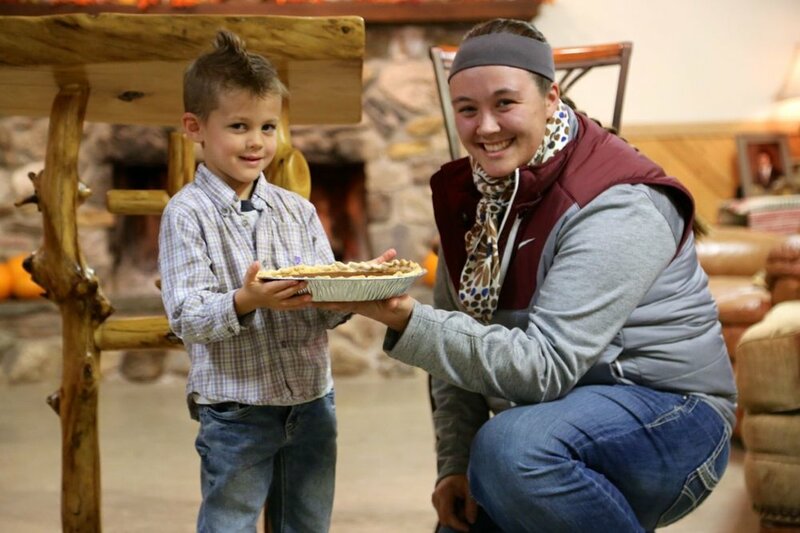 FOR THE KIDS… FOR THE KINGDOM.